I read this article and found it very interesting, thought it might be something for you. The article is called Gradaim Nós and is located at https://www.totallydublin.ie/event/gradaim-nos/. 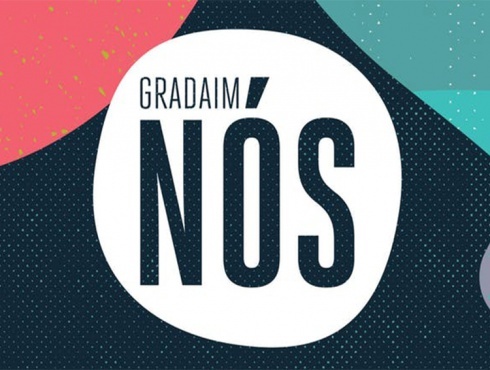 Gradaim NÓS / The NÓS Awards are back to celebrate Ireland’s increasingly-vibrant Irish language music scene. The first and only awards for contemporary acts ‘as Gaeilge’, this event will see an eclectic mix of performers on stage in addition to the presentation of awards in 8 categories, from ‘Amhrán na Bliana / Song of the Year’ to ‘Féile na Bliana / Festival of the Year’. Previous winners have included world music legends Kíla, lively folk-pop band Seo Linn and the majestic singer-songwriter Eve Belle. The NÓS Awards are organised by culture magazine nos.ie.